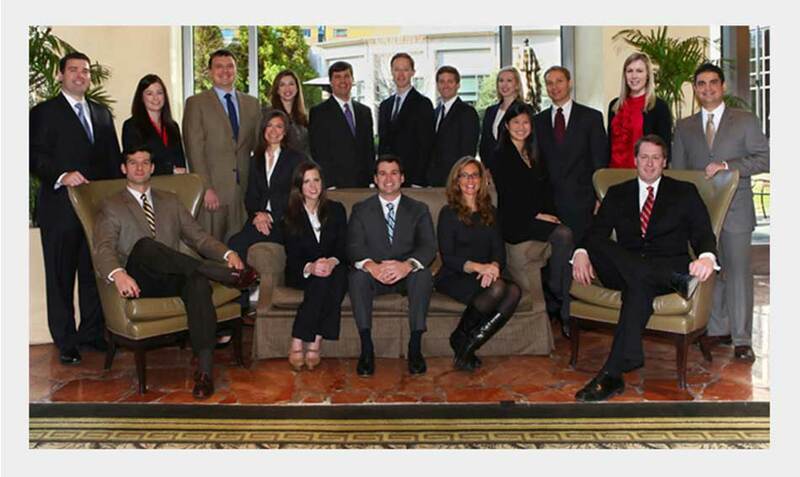 Resource is excited to announce that our senior account manager, Jessica Childers (standing fourth from the left), was recently selected for the NAIOP Future Leader Class of 2012. One of only twelve applicants selected for this year’s class, Jessica will serve on the Communication Committee, which will aid the chapter with outreach and marketing initiatives for upcoming events, educational programs, legislative advocacy and community involvement. To learn more about NAIOP and their local impact, please visit www.naiopga.org.